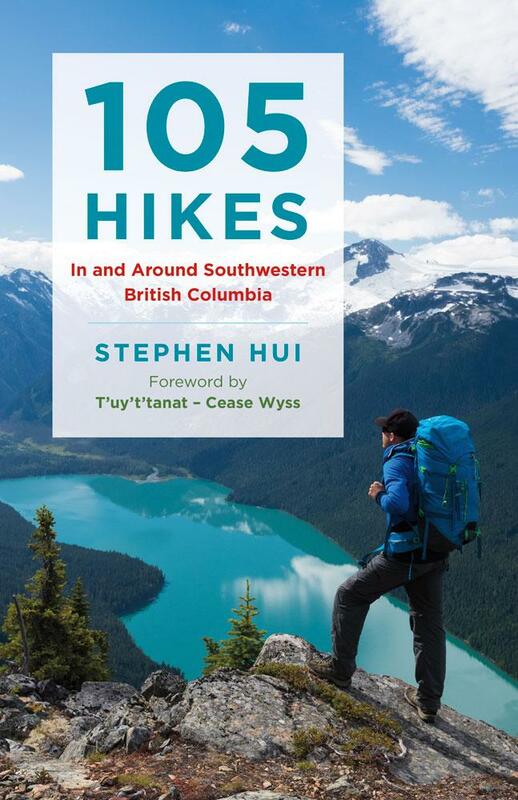 If you make use of 105 Hikes, I’d love to see (and share) your snapshots of the book in the wild. Just tag #105Hikes and mention @105Hikes on Facebook, or @StephenHui on Instagram or Twitter. As well, I am very interested in hearing what you think of the book. I encourage readers to post reviews on Amazon and Facebook.